As a heating oil customer, you know there is always a possibility that prices can go up during the winter—when demand is greatest. World events and weather-related issues also influence the daily market price for heating oil. 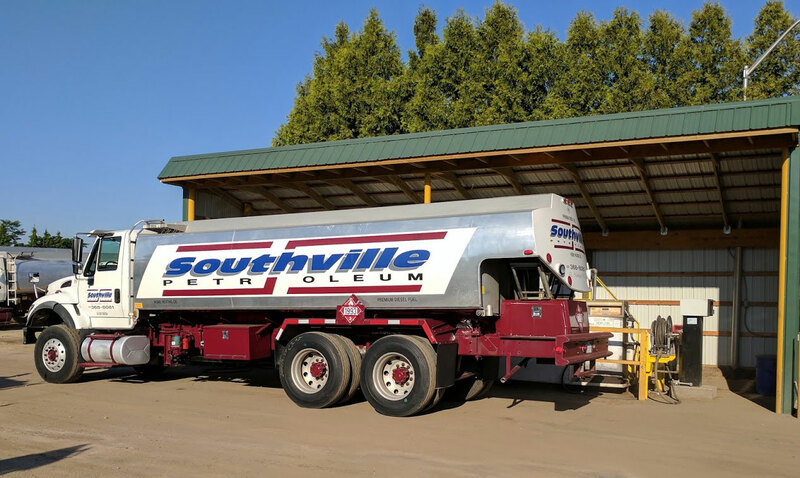 Southville Petroleum has no control over the forces that affect heating oil prices, but we do have an option to lessen your worries: our heating oil price protection program. Once you enroll in our fixed price program, you don’t have to worry because your price will be locked in at one set rate for the entire season. No matter how high prices may go in the winter, your price will stay protected. However, if market prices should fall below the fixed rate, your price will not change because we purchase fuel for you from our suppliers at the time we lock in your price. Contact us today for more details about our fixed price program. If you want to add further predictability to your fuel costs, then you’ll want to consider our monthly budget plan payment program. Sign up for this plan, at no charge, and we can spread out your annual fuel payments for as long as 11 months.